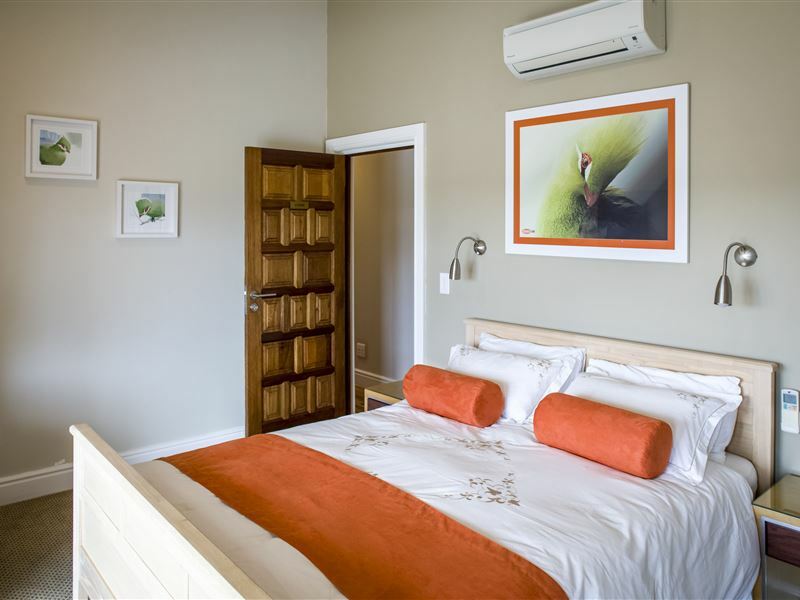 Orange Inn Knysna offers accommodation for up to sixteen guests in our luxurious bed and breakfast suites and self-catering apartments. 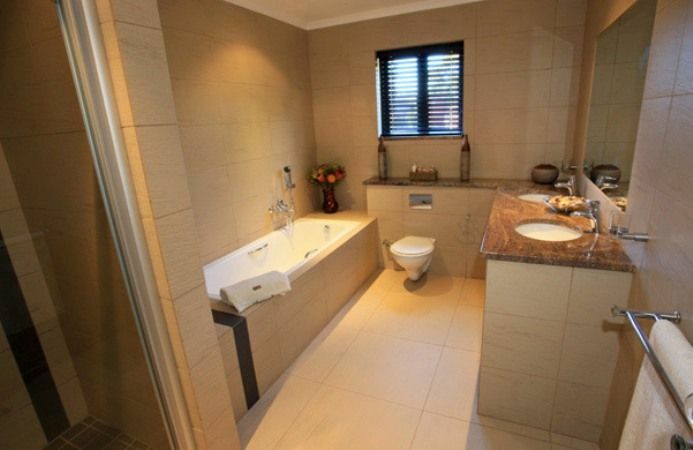 The bed and breakfast rooms have full en-suite modern bathrooms. The beds are queen-size extra length beds and bedrooms are equipped with air-conditioning and heating. 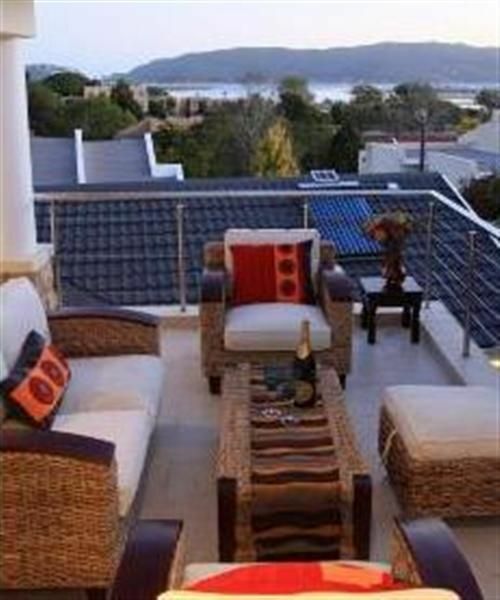 The rooms have private furnished balconies overlooking the Knysna lagoon. A full English and continental breakfast is served daily around the pool area. 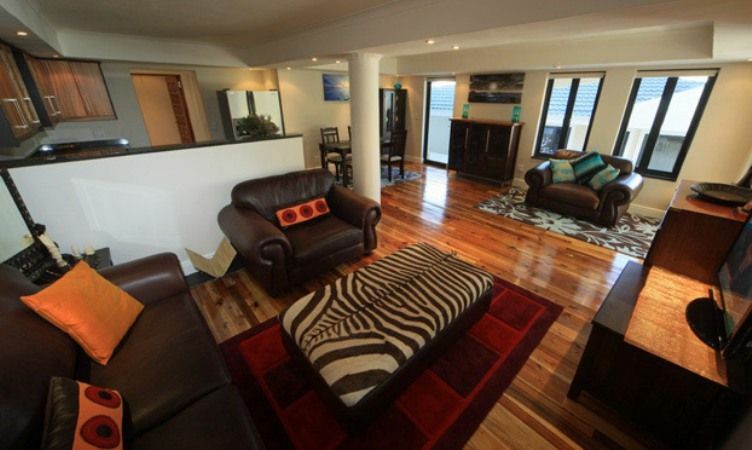 The self-catering apartments consist of separate bedrooms with full en-suite modern bathrooms. 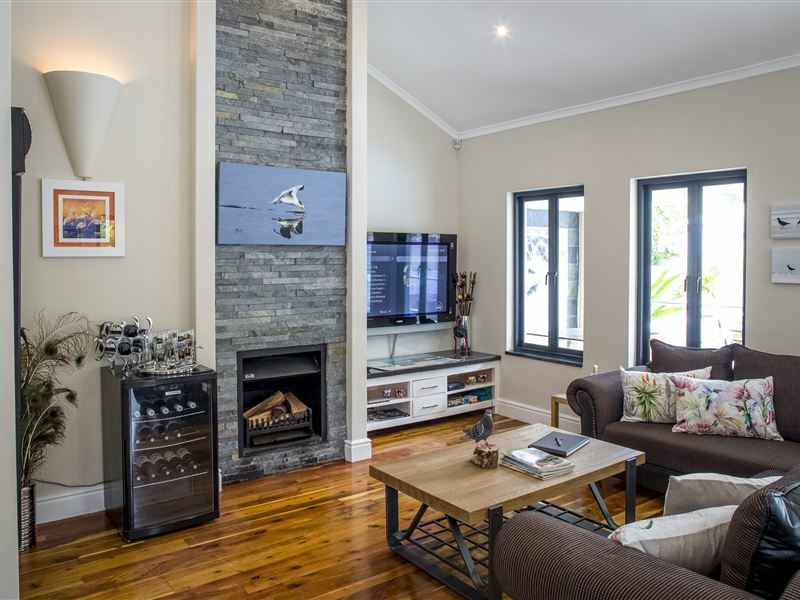 The open-plan lounge, dining area and kitchen has been equipped to provide all the comforts of a luxury home. Kitchens include large fridge with freezer, gas hob, electric oven and washing machine. The self-catering apartments are serviced daily. 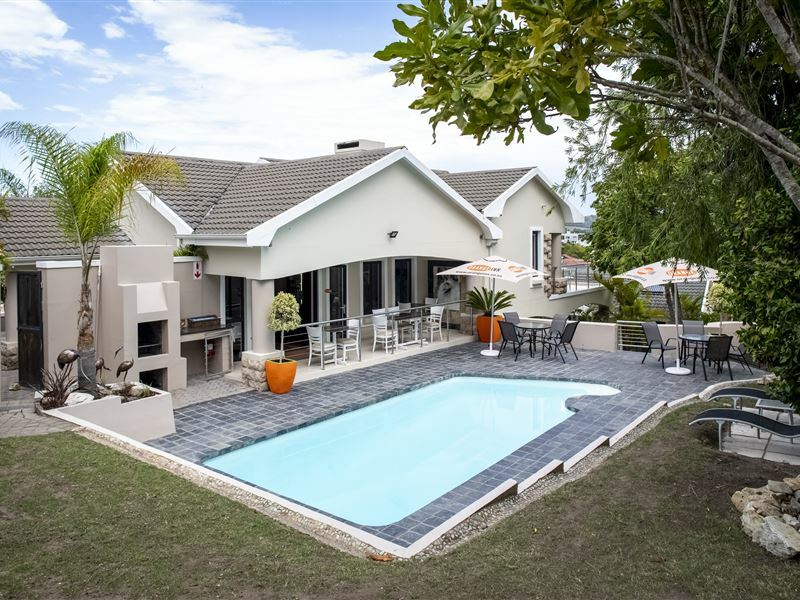 There is a great swimming pool area with reclining beds, manicured lawn and a barbeque area. Children are welcome. There is also fully gated secure off-road parking. 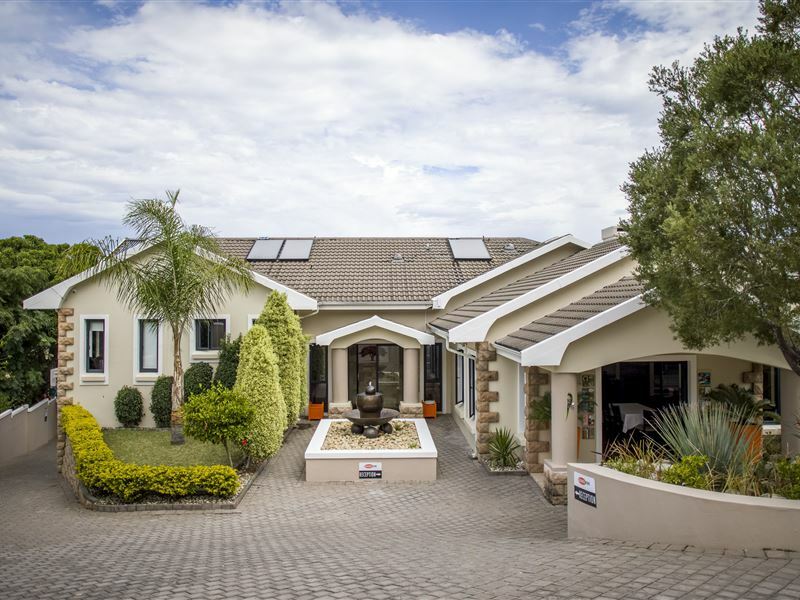 "The hospitality from the staff "
Knysna Stays is an excellent Guest House in Knysna, located in a quiet neighborhood just a few minutes ride from the city center.Spacious terraced room (lagoon-view) with shower and bathtub and, of course, all the other amenities. Delicious breakfast served by the pool. Can't ask for more.Thank you very much Lloyd, for everything. We really enjoyed our short stay. A very friendly, clean and tidy B and B. Breakfast always served with a smile. Second time we have been here and still love it . We were shocked by the owners open bully tactics when we did not want to check into the unsatisfactory apartment that we were allocated. When we asked to be refunded for the 4 night stay that the owner had already processed in full on our credit card prior to our arrival, the owner "to protect the reputation of his guest house" made the refund subject to no negative reviews or comments on social media. On the day the refund was supposed to be processed, he advised that he now also wants an apology in writing for the feedback that we gave to our booking agent. The apartment that we had to stay in had only 2 windows in the living/kitchen area that looks directly into an open untidy storeroom and a carport that the owner uses to store his boat. An open passage runs in front of the 2 windows leaving the occupants with no privacy as guests and staff walking past the apartment can see inside the apartment. As there are no other windows apart from the bedroom windows one can not close the blinds unless you are prepared to sit in semi-darkness with the lights on. There is no TV or other form of entertainment in the lounge except for a tiny TV located in the bedroom. Do not trust this establishment with your credit card, they take full payment in advance and will not be refund you if you are not happy with there accommodation. There are a superb choice of wonderful places to book in Knysna, avoid this one at all cost. 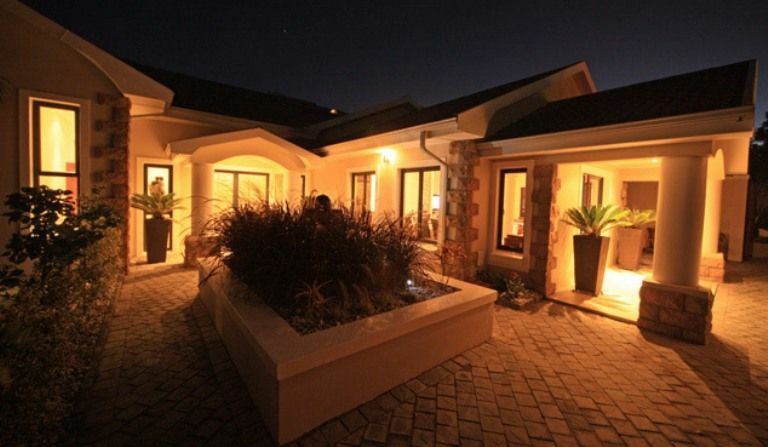 Great Accommodation,Fantistic Golf and Tours. 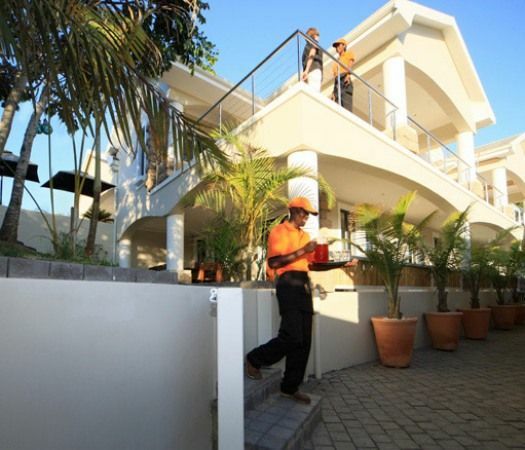 Request a quote from Orange Inn Knysna at no obligation.